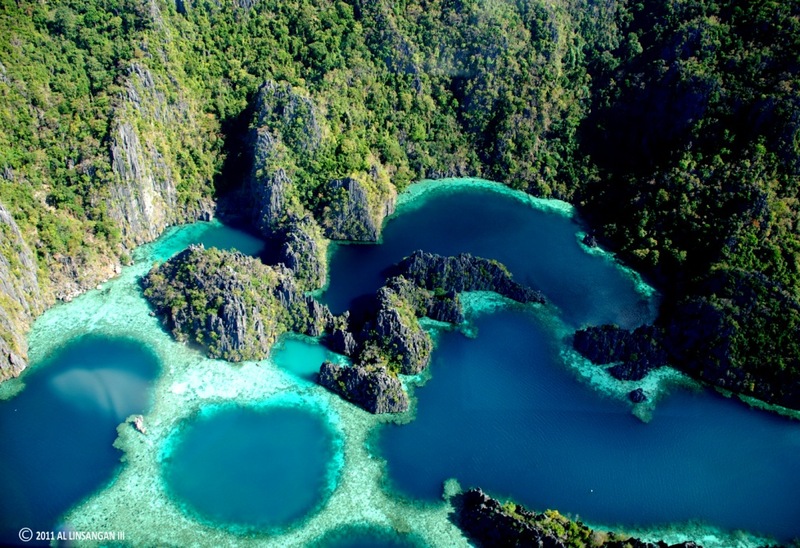 Twin Lagoons at the Ancestral Domain of the Tagbanua Tribe, Coron Island. Photo by Al Linsangan III. Our efforts on sustainable tourism development and promotion of responsible, affordable- to high-end, low impact, eco-friendly and meaningful journeys are the distinctive features for your trip. 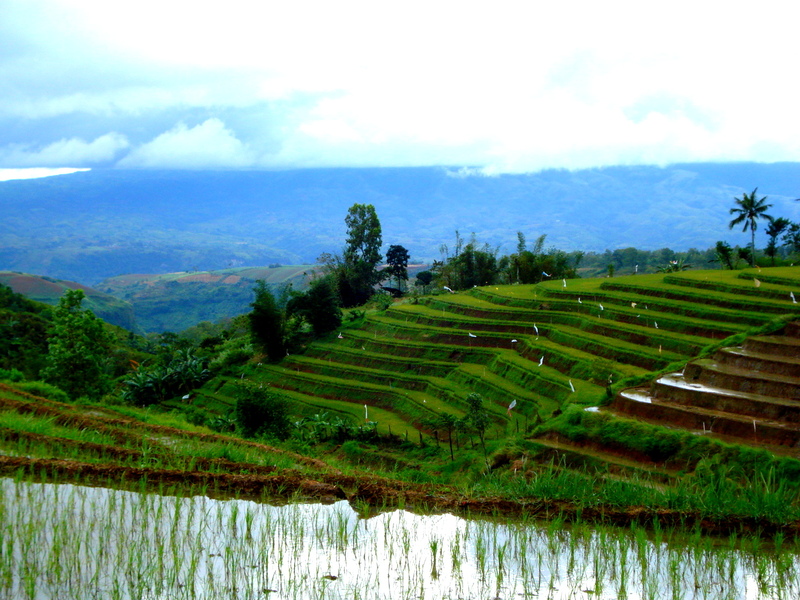 Visit Rapha Valley Health & Wellness getaway next to the Don Salavador Benedicto Organic Rice Terraces. Hi! I wonder if you have any upcoming training for young people who want to initiate conservation and sustainable tourism activities in their own provinces? I’m from Albay, Bicol and this is something I want to pursue for our province. However, I have no background except for my degree in Biology (ecology major). I want to be trained in this field as well. I hope you can help me out. Thank you! Thanks for your message and interest. Please send us a private message via our Facebook page to start our communication! Thank you for your interest. We will be happy to help. 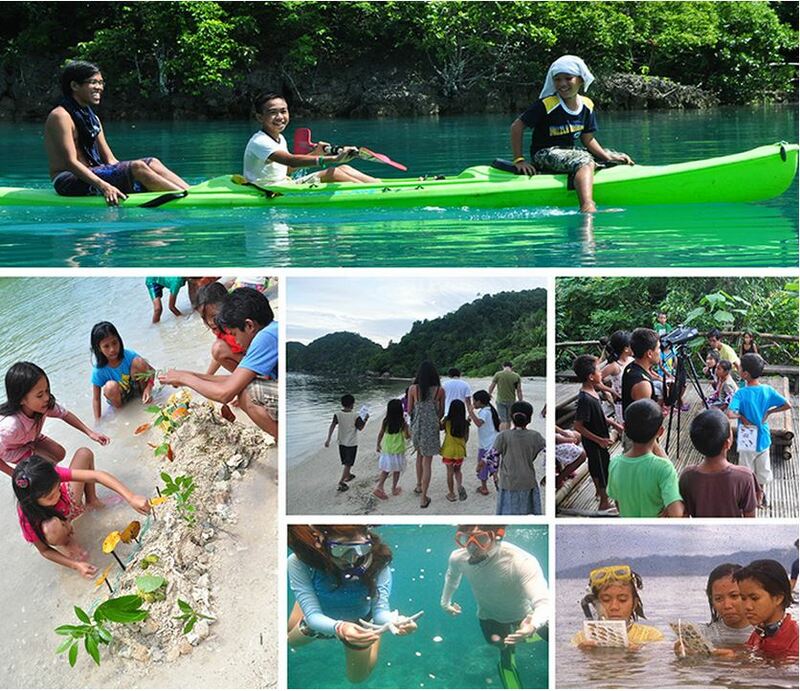 Please send us a private message via our Society for Sustainable Tourism Facebook page to start our conversation. Hello, my name is Kiko Velhagen currently working as a Researcher for Philippine Center for Environmental Protection and Sustainable Development, Inc. We currently have a ongoing project with several local and international partners that deals with Accommodation and MICE Establishments. I was wondering if you have a document of criteria or policies for Green Hotels and Green Events. It would really help the progress of the project. Hope to hear from you soon.